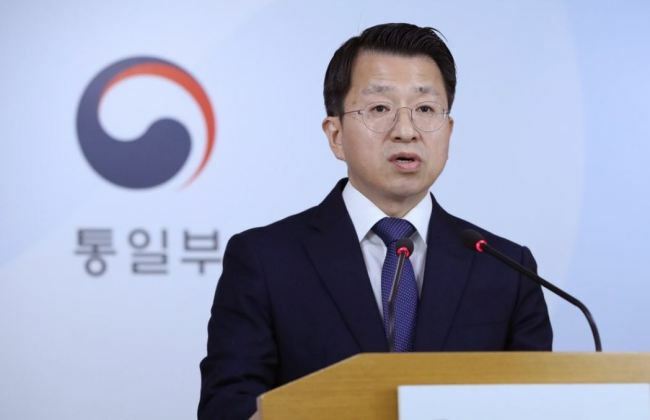 "If we are to provide the assistance in the New Year, we need a fresh approval from the South and North Exchange and Cooperation Promotion Council," Baik Tae-hyun, the ministry's spokesman, told a regular press briefing on Monday. Baik said he expects the humanitarian cooperation will be made in accordance with the North's humanitarian situation. Stephen Biegun, the U.S. special representative for North Korea, said after the meeting that Seoul and Washington agreed to "take some steps moving forward in the next year," regarding the humanitarian aid to the North.